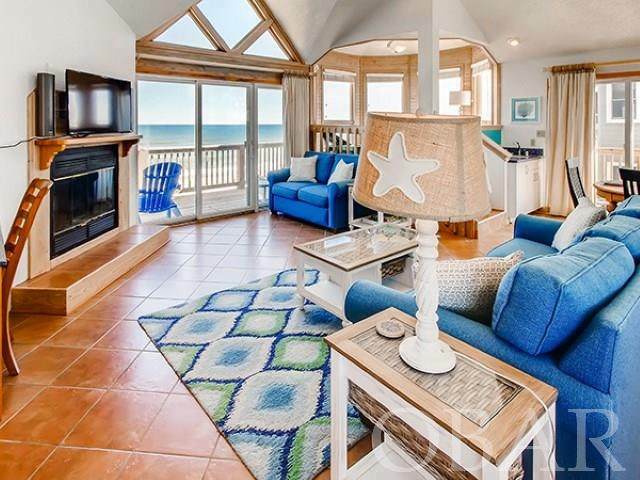 Windows to the Sea is a spacious 5 bedroom, 3.5 bath home with endless ocean views. The bright great room is beautifully furnished with additional higher sitting area to take in the views. 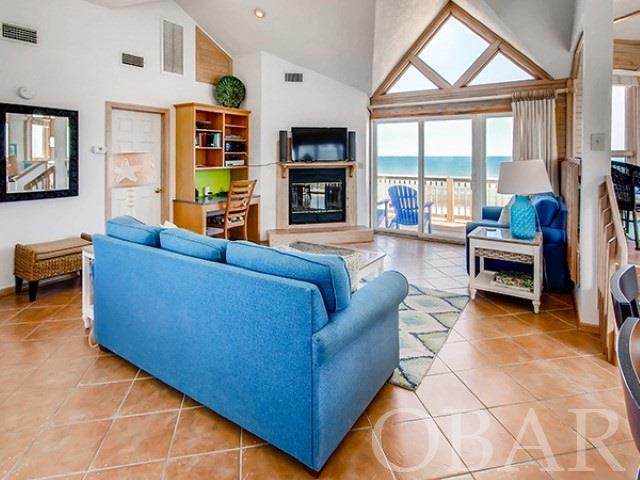 The kitchen has stainless appliances looking past the dining area to the views of the sea. 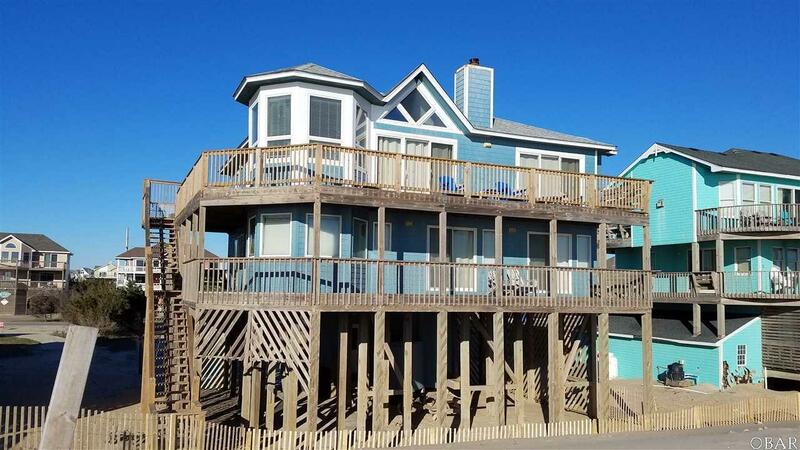 Extras include the fireplace, multiple decks, hot tub and large bath with jet tub. 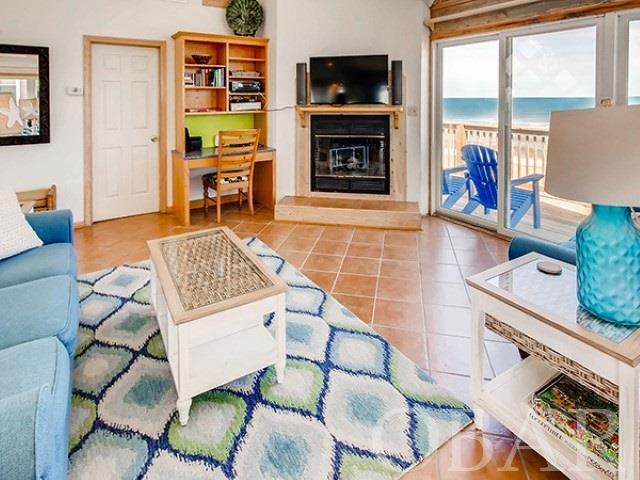 Come check out the wonderful views through the Windows to the Sea.